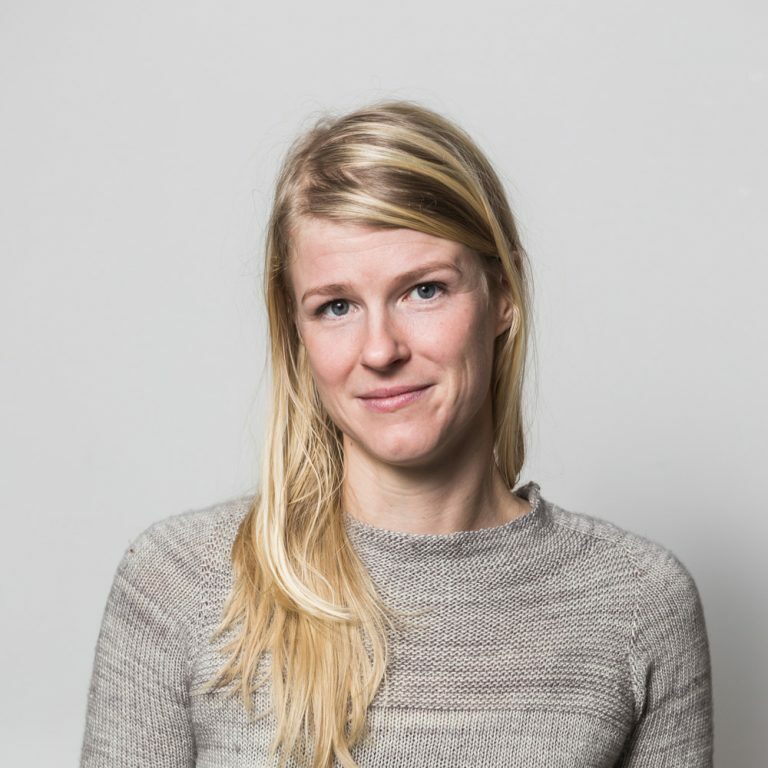 Marika Haeggman works as communications officer at the Stockholm Resilience Centre (SRC) and is assistant editor of Rethink. Her background is in systems ecology at Stockholm University and the SRC. She also works for Albaeco, a strategic environmental communication partner to the SRC.